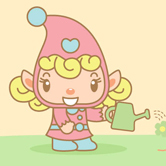 Finding an adorable character for a versatile brand of merchandise wasn't easy. 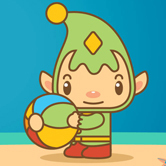 It required a trip to the enchanted forests of Scandinavia, where we finally found the Little Elf and all his friends! These cute little sprites have many different professions, hobbies and stylish looks for all sorts of fun sylvan occasions. 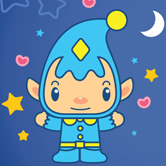 They magically appeal to kids of all ages, even those who are in their “middle ages” and “golden ages”! 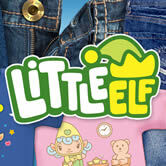 The “Little Elf” design is currently being placed into a clothing line for children, with merchandising prospects that extend into a wide range of products: from stationery to toys, to as far as an elf's imagination can reach! 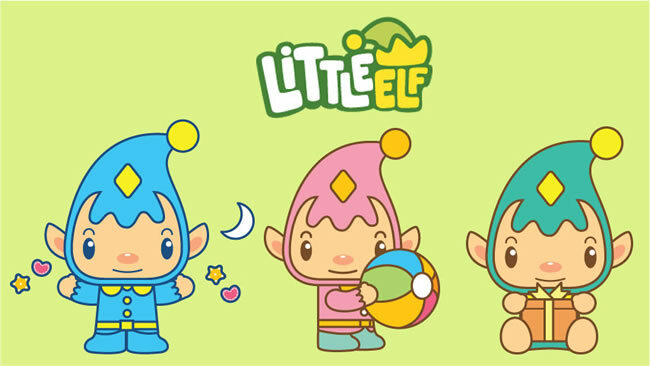 A 2-D animated series will bring the elves and their brand to life. Licensing and co-production opportunities are now available, so contact us if you want to “wear the charm” with us in a profitable partnership.